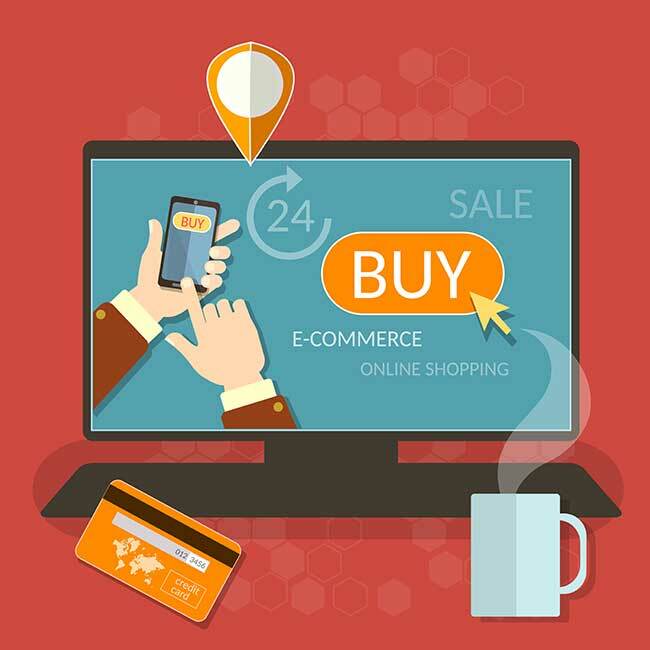 eCommerce SEO is hard work and requires years of experience and knowledge to properly execute. Mistakes can cause significant loss and we have spent many an hour helping clients recover from a bad SEO strategy. If you have a thriving online business, you need to be very careful with a redesign, new seo, and new development. We have seen businesses disappear due to lack of proper planning during critical transitions. The best SEO companies will slow you down and explain to you the risk in what they plan to do. They will understand the importance of your current URL structure and taxonomy and will have a plan to preserve it or manage the changes with precision and care. The best SEO companies will explain every major change they have planned and get sign-off from you, the client. As the client, you need to keep your livelihood and long-term success as the primary objective and not let your vendor or SEO partner bulldoze you with technical jargon. At Seota, we have been responsible for millions in new online revenue for our clients. One of our SEO clients had $70 million per year in online revenue before being purchased by Warren Buffet. Most of our eCommerce SEO clients are very successful small businesses doing high six figures and low seven figures per year. We have SEO experience with apparel, footwear, electronics, jewelry, printing, and gaming.